That is, unless you’re spending the weekend making cocktails at Harvey Nichols, Knightsbridge. 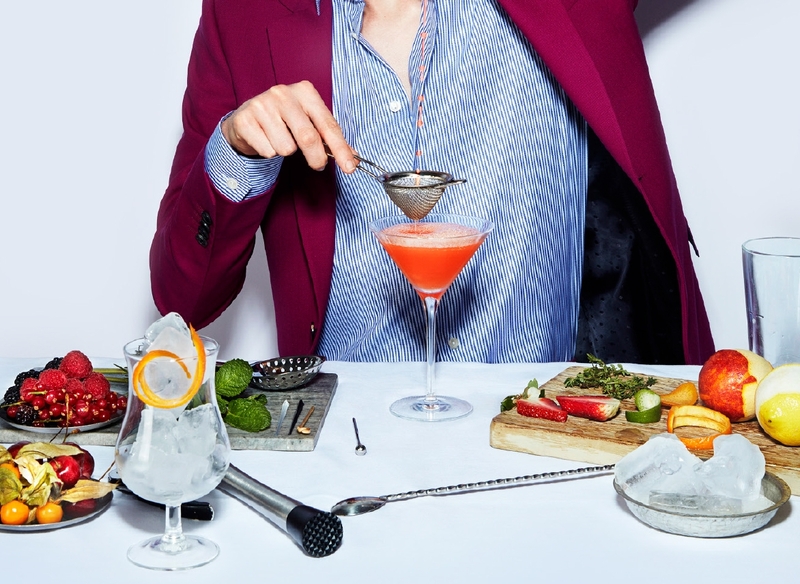 Our expert tutor will take you through three themed cocktails covering all the how-tos, the why this, the when that, even the where and the who. After having expanded your knowledge and tasted his crafty concoctions then it’s your turn. The reins will be handed over and you’ll be invited get skillful behind the bar, mixing, shaking, making and then tasting your very own creation. So join us on Saturdays and Sundays (and the occasional Bank Holiday Monday!) to learn the art of mixology and the tricks of the trade at an all new Cocktail Masterclass at the Fifth Floor Bar. Catering for up to a maximum of 15 people in our Cocktail Bar the masterclasses are perfect for groups, friends, special occasions, or simply to try something fun and a bit different. Our Private Masterclasses are also still running – whether for corporate entertainment with a twist or a more social occasion with friends, enjoy a hands-on group tutorial led by our expert mixologists with private classes suitable for parties of up to 10 guests. Packages can also include breakfast, lunch or dinner, canapés and welcome drinks, tailored to your preference and available on request. You can also opt for a more intimate class at 109 Bar + Kitchen at £100 per person including canapés and the Masterclass.